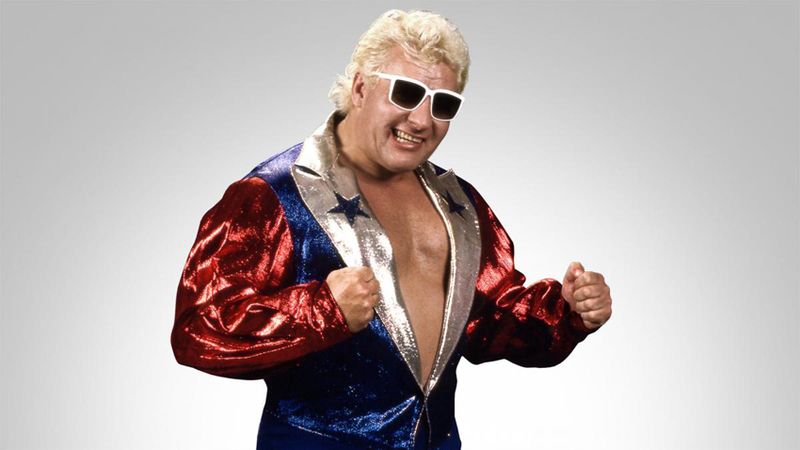 As reported earlier, WWE Hall of Famer Johnny Valiant has passed away. He was hit by a truck and later died in the hospital per local reports. 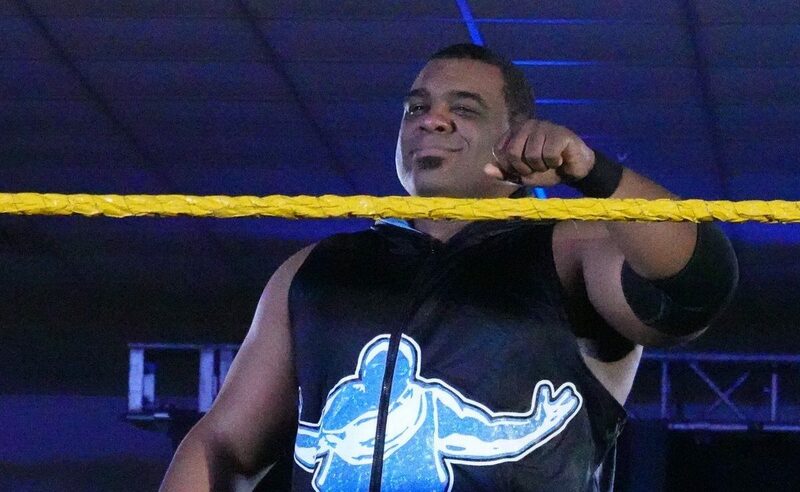 WWE.com has commented about his sudden death, including a brief history and achievements of his career along with an official statement. WWE is saddened to learn that WWE Hall of Famer “Luscious” Johnny Valiant reportedly passed away Wednesday morning at the age of 71. Valiant proved he was multi-faceted by also doing color commentary for WWE before returning to the AWA in 1989 as a manager. In 1996, “Luscious” Johnny and “Handsome” Jimmy were immortalized when they were inducted into the WWE Hall of Fame.